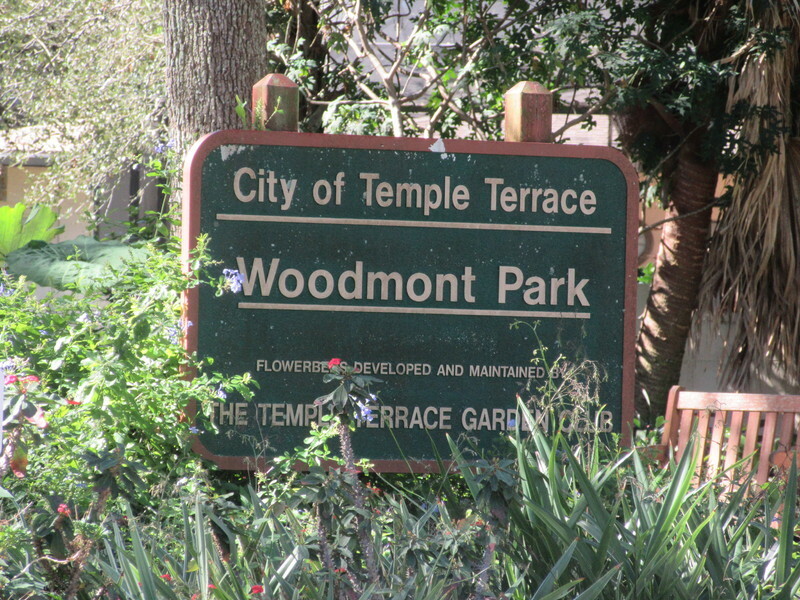 Woodmont Park is kept beautiful through the volunteer efforts of the Temple Terrace Garden Club, the oldest club in Temple Terrace. 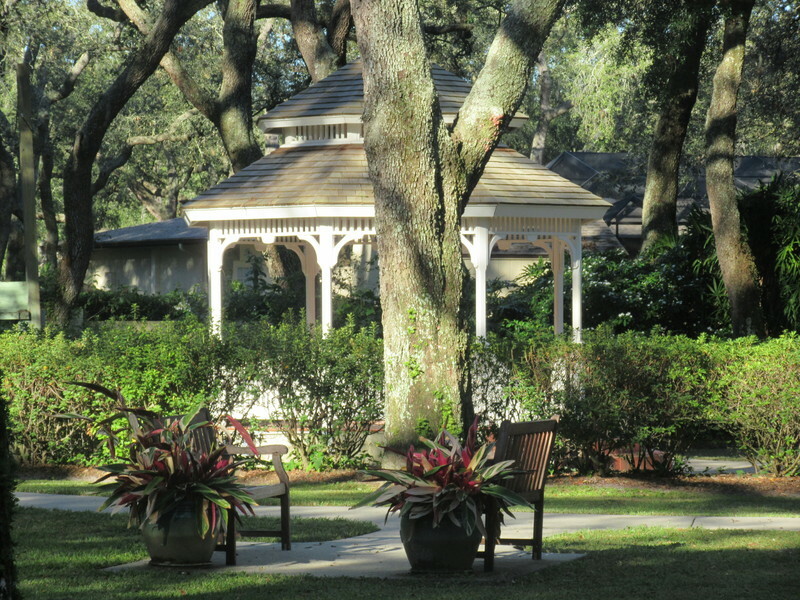 The Temple Terrace Garden Club is the oldest club in Temple Terrace, dating back to 1946. 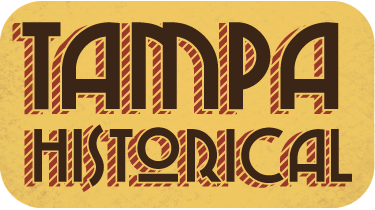 Temple Terrace was a small community with no activities in the area, but this organization brought the residents of this city together, collectively. On May 25th, 1946 the first meeting was held at the home of Mrs. Earle McCartney. According to the records, about 35 women attended the gathering. Mr. Simon, the president of the Civic Association at the time, decided that a garden club had become a necessity; hence, Mrs. McCartney was asked to take the appropriate steps to form a garden club. 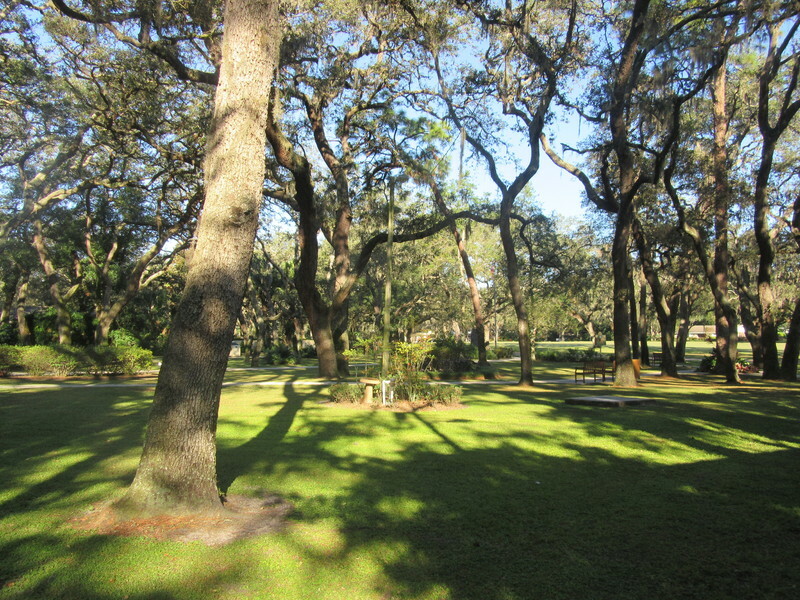 From the very beginning, the Garden Club was concerned about how to beautify areas and related activities such as flower shows, annual Easter dances, other social & civic events such as the yearly planting a tree on Arbor Day and educating people on how to raise plants & arrange them. The Club continues to be concerned with horticulture, flower arrangements, conservation of natural resources such as soils, wetlands, forest, water, and wildlife. The Woodmont Park is roughly 1.86 acres, located across from the Temple Terrace golf and country club; next to the Woodmont Clubhouse. 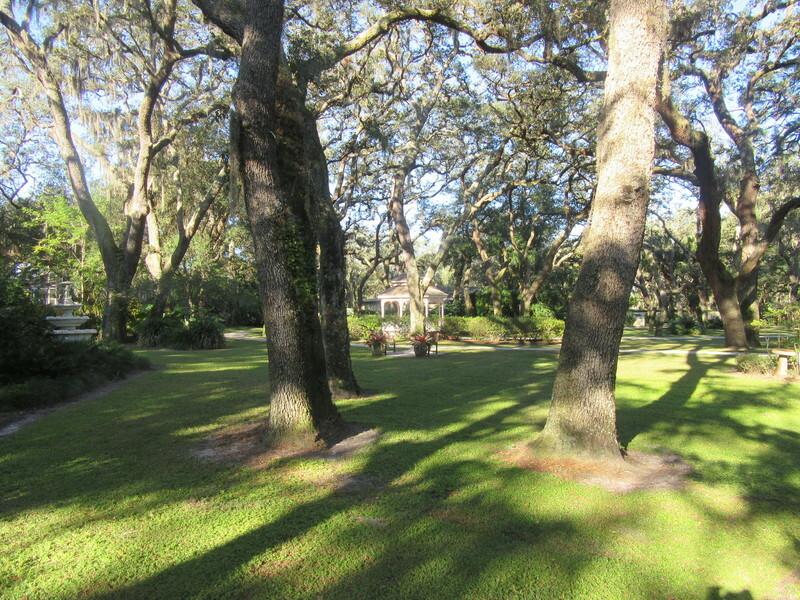 The Temple Terrace Garden Club helps keep the park beautified by donating benches, helping with the upkeep of the landscape of the park such as planting Dogwood trees. 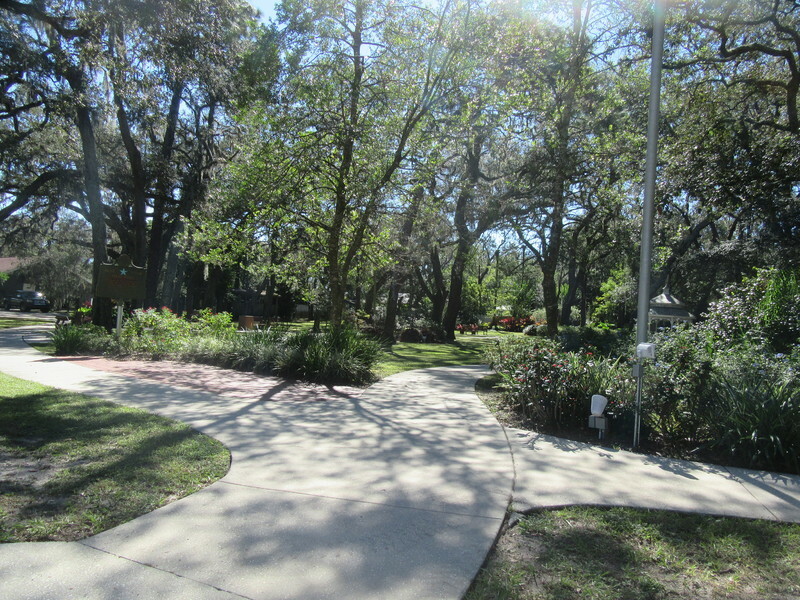 The city does the mowing but weeding, trimming, planting, fertilizing, and mulching is paid for and done by Temple Terrace Garden Club members. 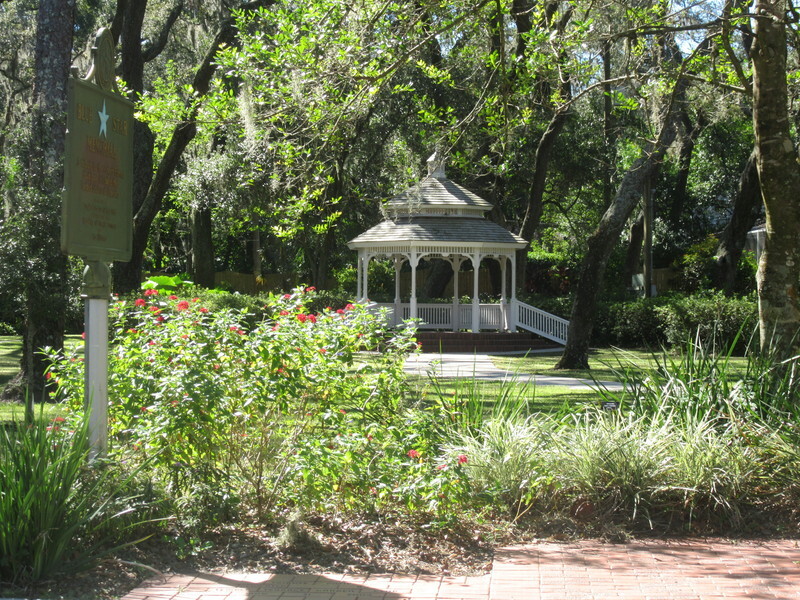 The park filled with beautiful old oak trees under which a gazebo is situated, along with a cascading fountain and an array of Florida friendly plants. 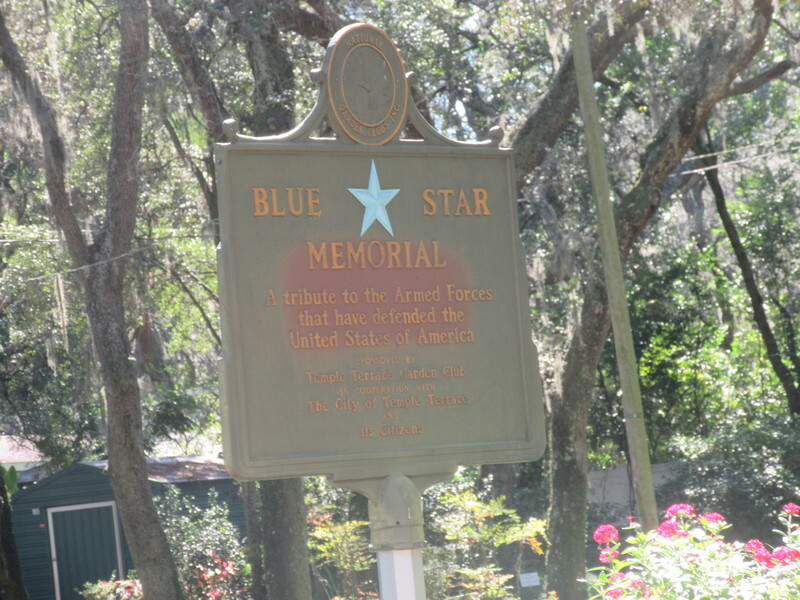 More recently, a butterfly garden has been added the southwest corner of the park, and there is a memorial garden in the southeast corner. 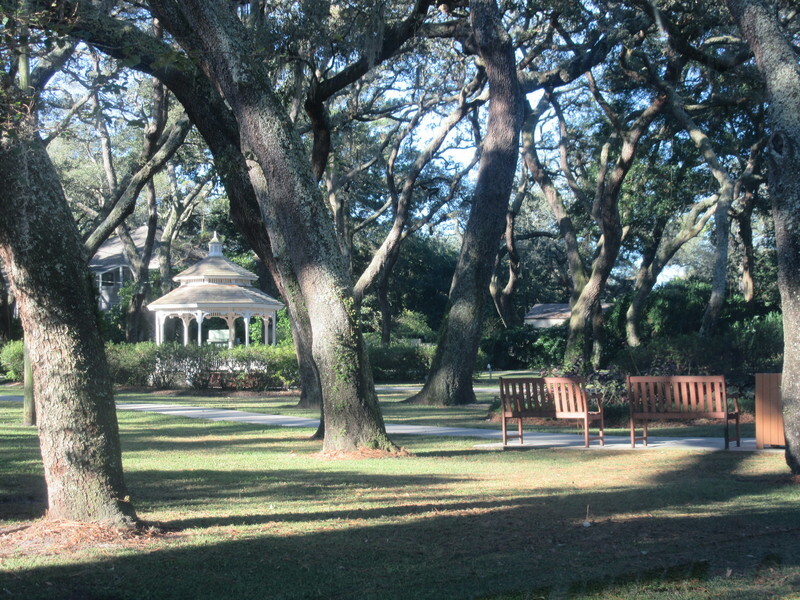 The park has a gazebo, a series of walkways, and a modern facility that provides a beautiful setting for any business or social event. 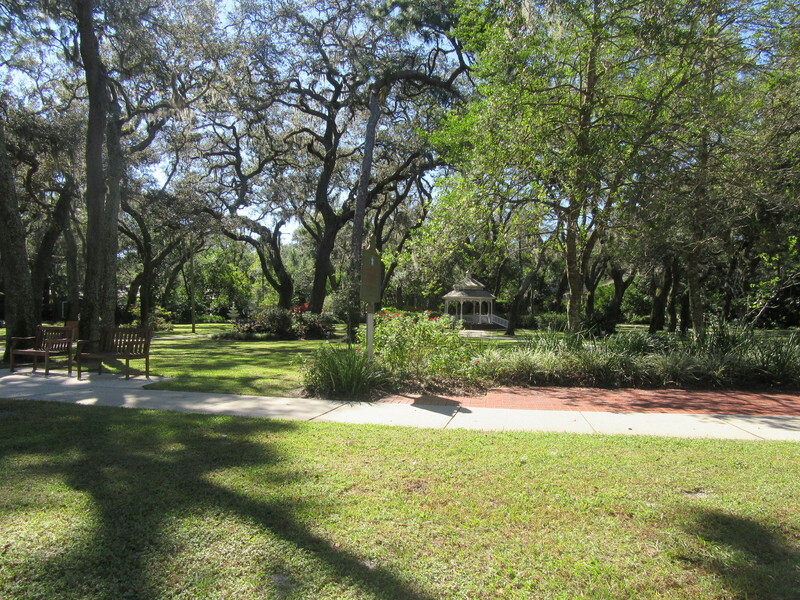 Brianna Eldridge, “Woodmont Park,” Tampa Historical, accessed April 20, 2019, http://tampahistorical.org/items/show/33.